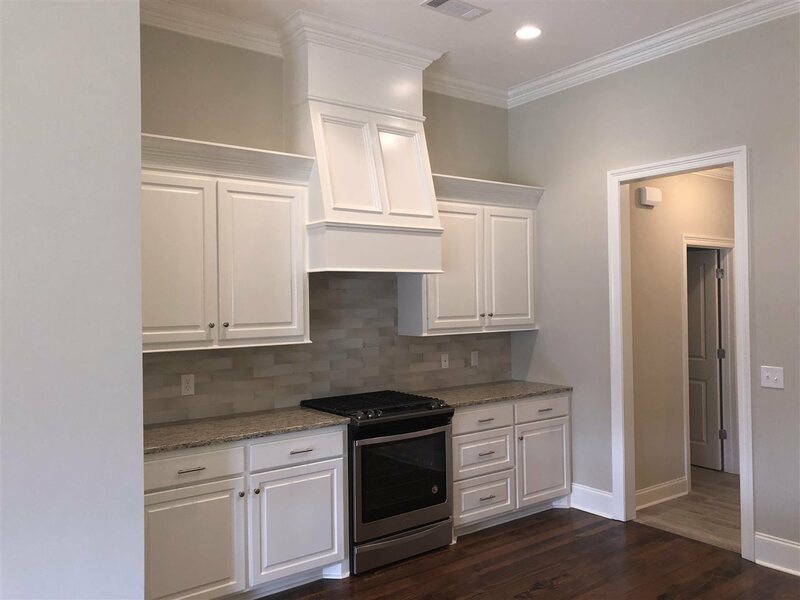 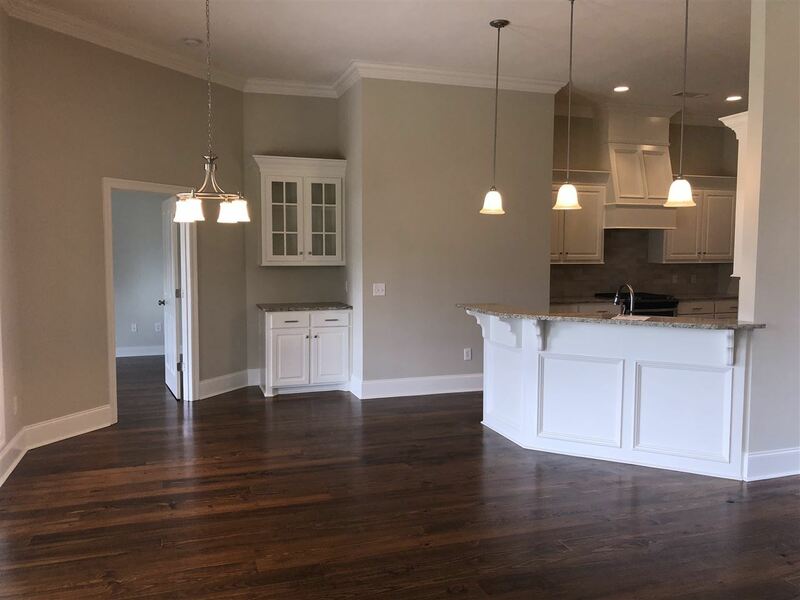 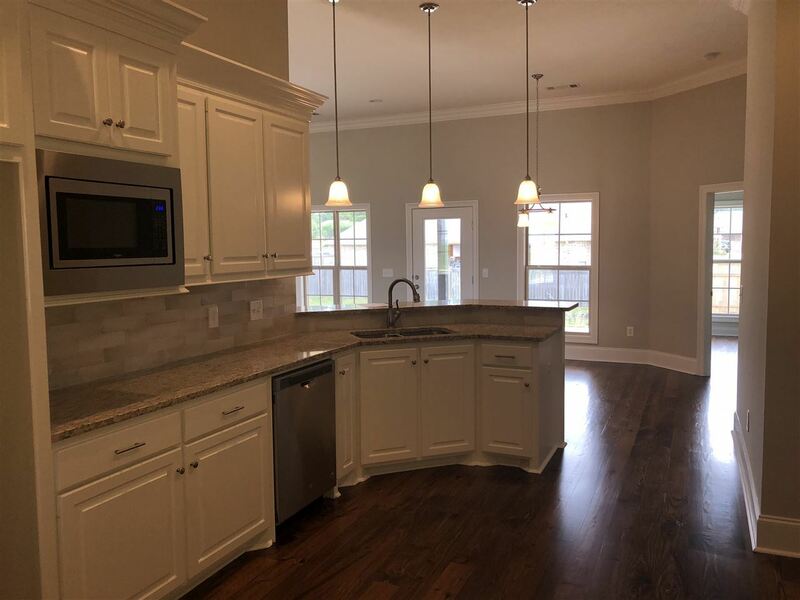 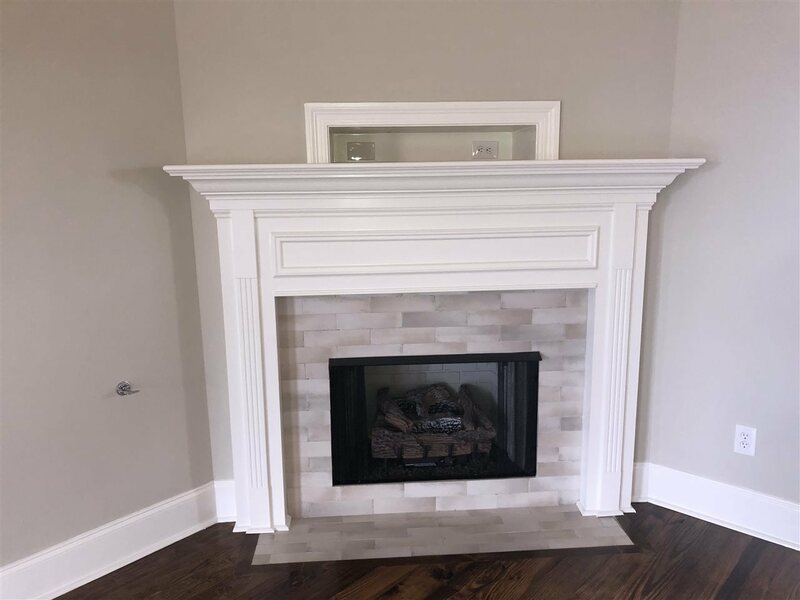 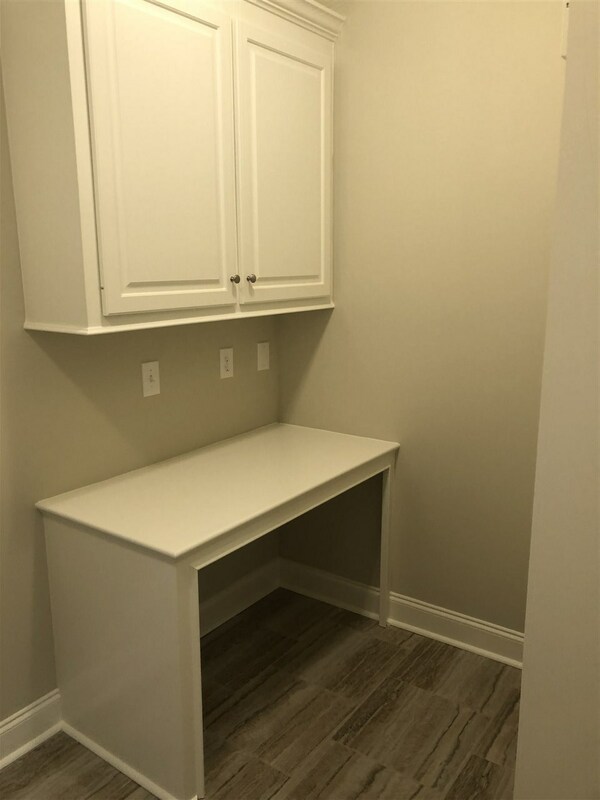 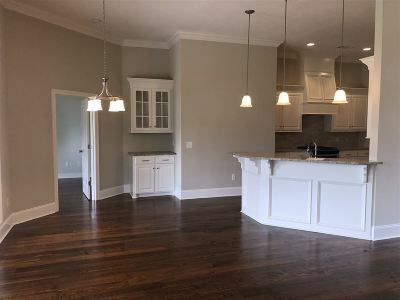 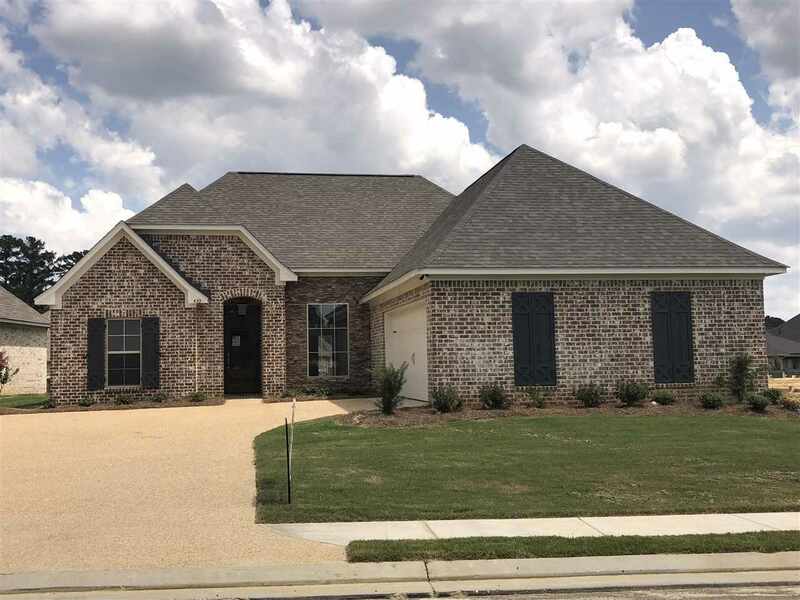 New construction 3 bedroom 2 bath home in Northwest Rankin School District. 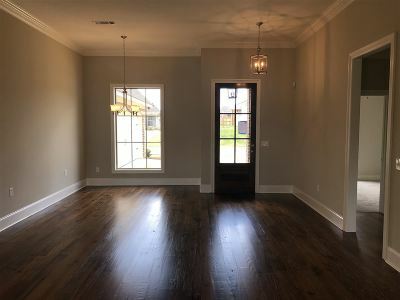 Wood floors in living room, formal dining and master bedroom, ceramic tile in baths and utility room. 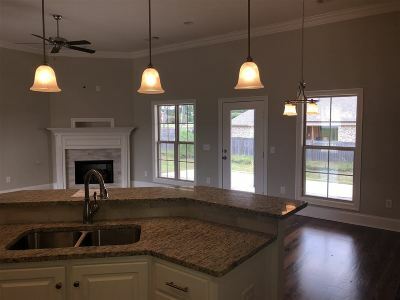 Stainless steel appliances, security system, covered back patio. 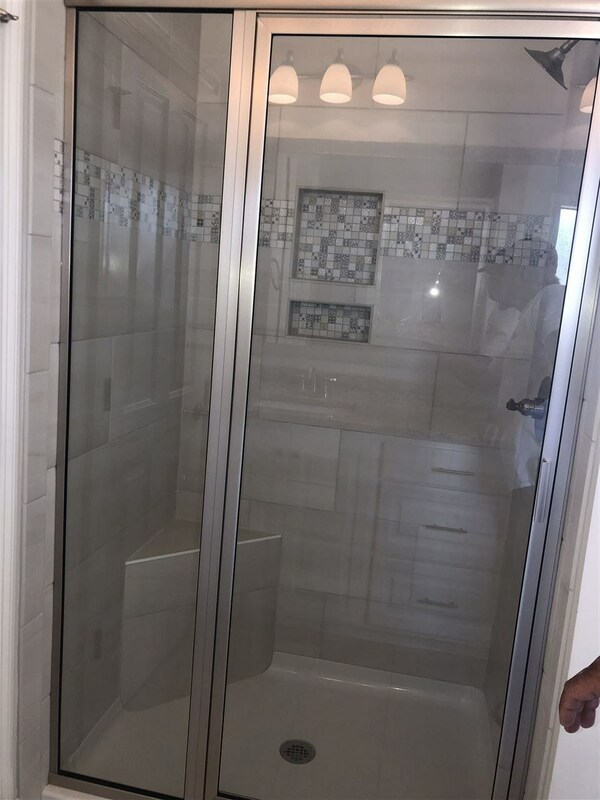 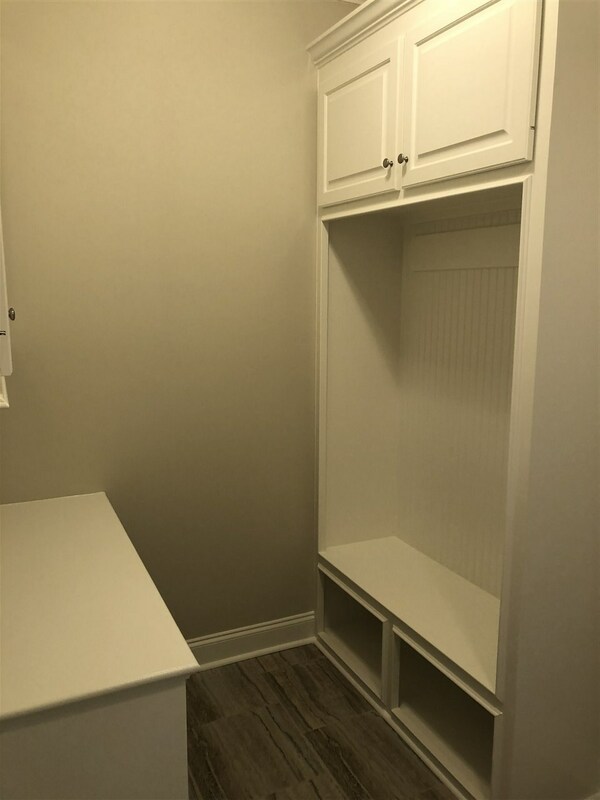 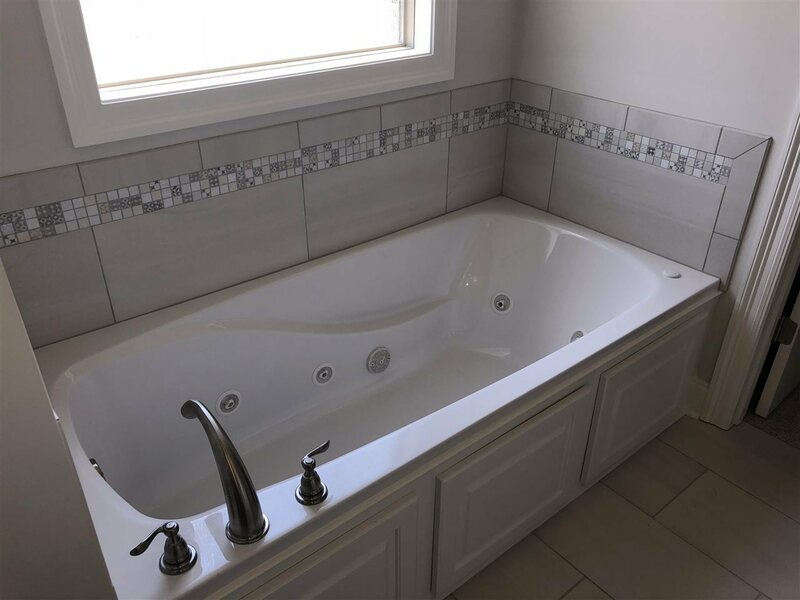 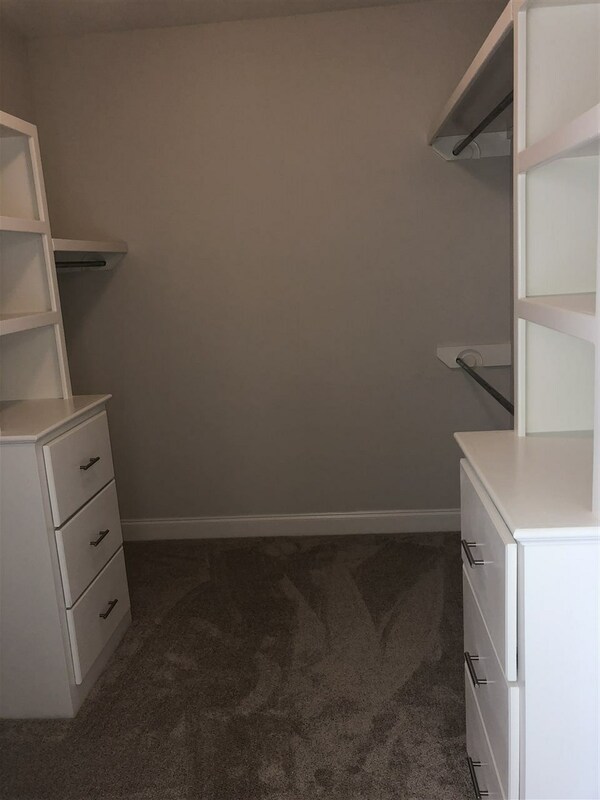 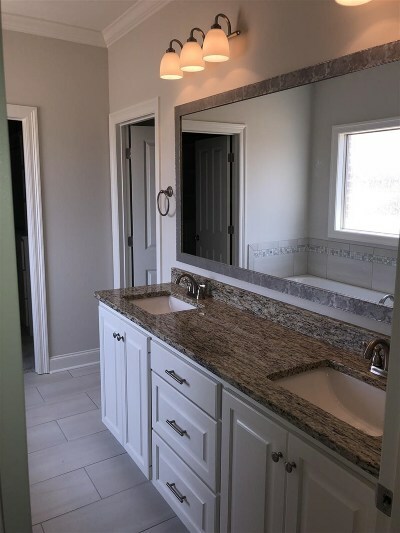 Master bath has whirlpool tub, separate shower, walk-in closet and double vanity.